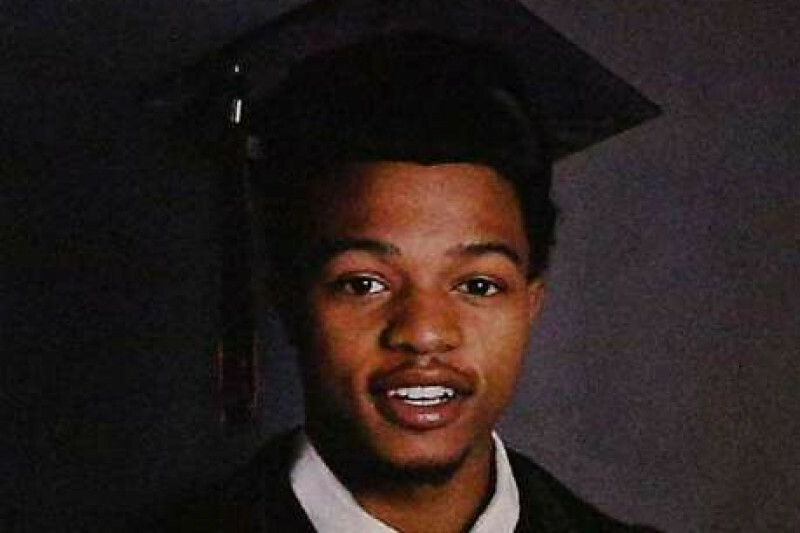 Help us support the family of Roderick “Travon” Godfrey, who was murdered in North Oakland with his friend Deante Miller on November 28, 2016. Travon, 19, spoke out against gun violence alongside Representative Barbara Lee. He was a graduate of McClymonds High School in West Oakland and has a great family who is welcoming to all. Please join the North Oakland Restorative Justice Council, Longfellow Community Association, and Restorative Justice For Oakland Youth in helping this family meet their needs in this trying time. 100% of the funds will go to the family. Sending great love and care for this family. My heart goes out to you. Sending all my love to the family.